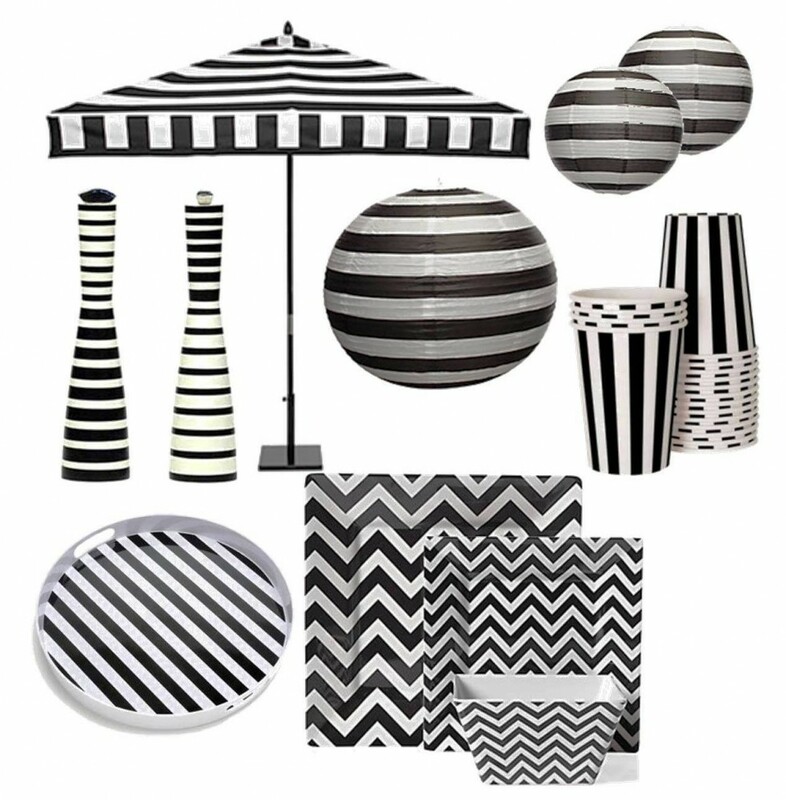 I’m guest posting today over on Chevrons and Stripes, head on over to find out more about these black and white striped entertaining ideas! Pack a Picnic. Kitchen drawer upgrades. One Response to "Guest Posting on Chevrons and Stripes." Oh, what a fun collaboration! Going to check it out now!